Palace Wharf is a riverside development of just 16 flats and five townhouses on the river in Fulham. A former marble warehouse has been converted into a fabulous new residence combining modern finishings with an industrial edge with fantastic views over the Thames and the Barnes wetlands area. 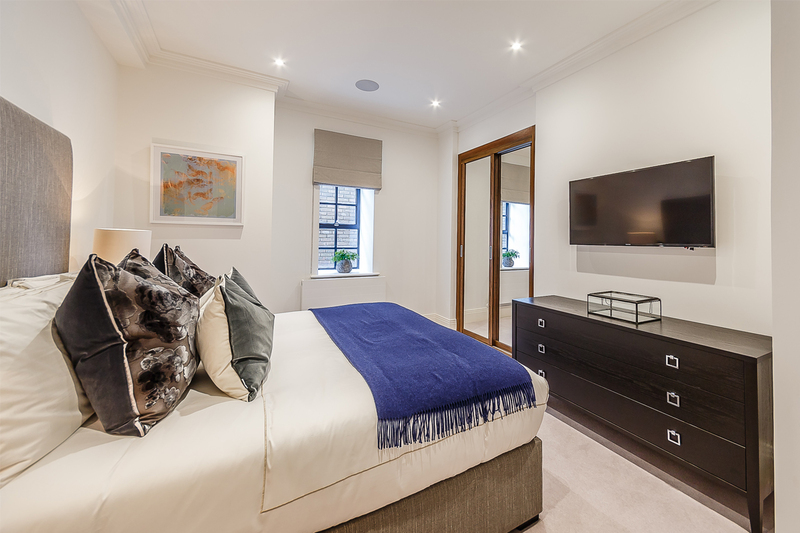 Residential Land chose Nova Interiors’ bespoke service to create 12 elegant, solid oak and veneered chest of drawers. 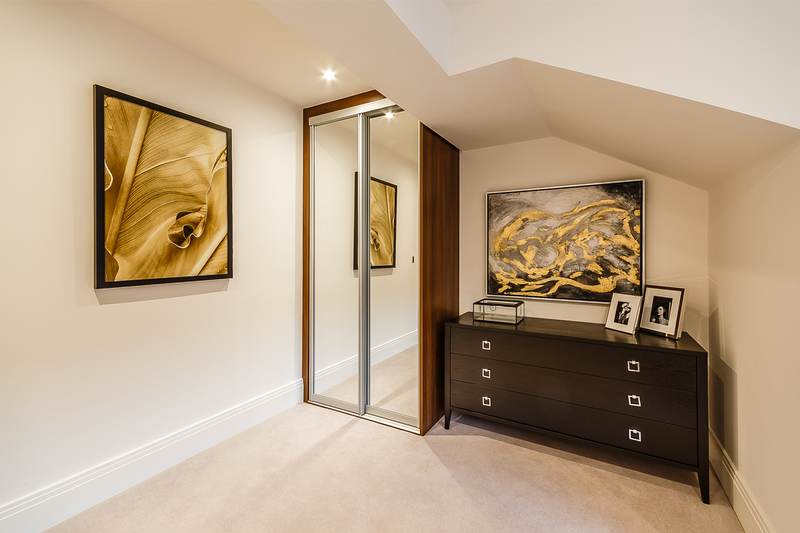 With the dimensions of each room altering slightly, each piece is manufactured to fit the desired room perfectly. To ensure the drawers were consistent with the classic and contemporary interior of the luxurious apartments, a wenge stain was applied for an elegant finish.